Are you a shop owner (either online or brick & mortar) and find yourself frustrated as you search the web for unique, quality wholesale suppliers? 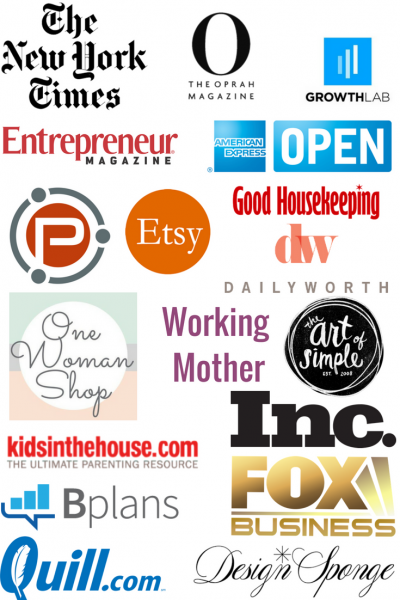 Have you been holding off on purchasing wholesale because you’re not sure where to start, what to buy, or when? If you’re trying to fill your shelves with quality merchandise but are tired of wasting hours on end combing the internet for reliable, trusted information, this is the guide for you. It literally takes years to gather this kind of experience in this arena and most boutique owners aren’t willing to share their wealth of knowledge publicly. Today, I’m spilling the secrets I’ve learned during a decade as a successful online boutique owner. Manufacturer vs. Wholesaler– What’s the Difference? Ready to take your business to the next level and start maximizing your profits? 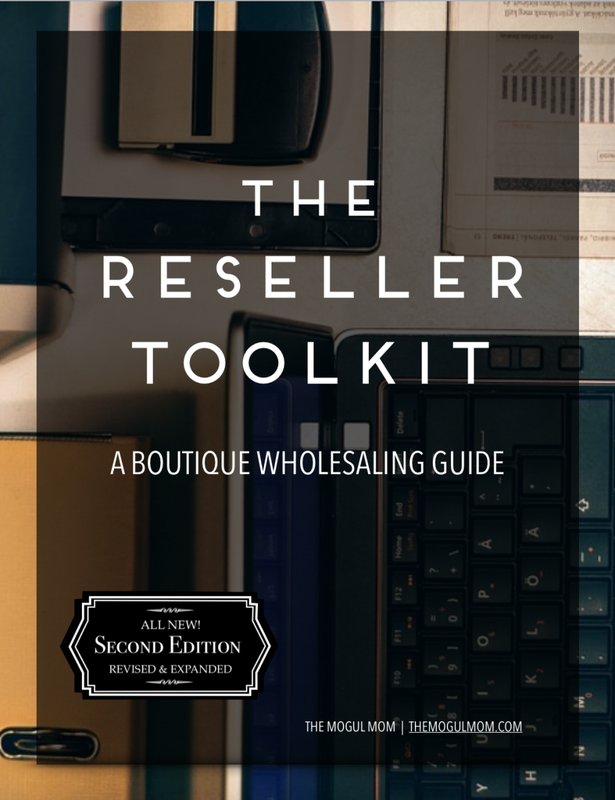 Get The Reseller Toolkit for $27 and get started today.